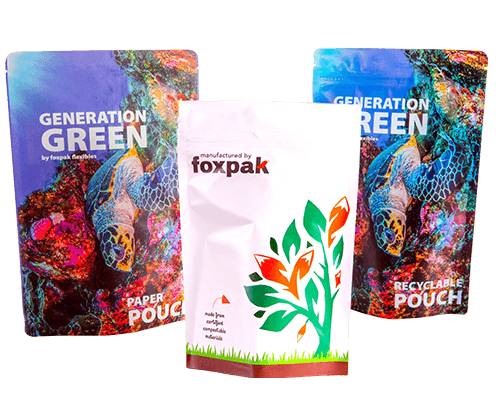 At foxpak, we are committed to providing our customers with sustainable packaging solutions that can improve their brand image without compromising the integrity of their products. 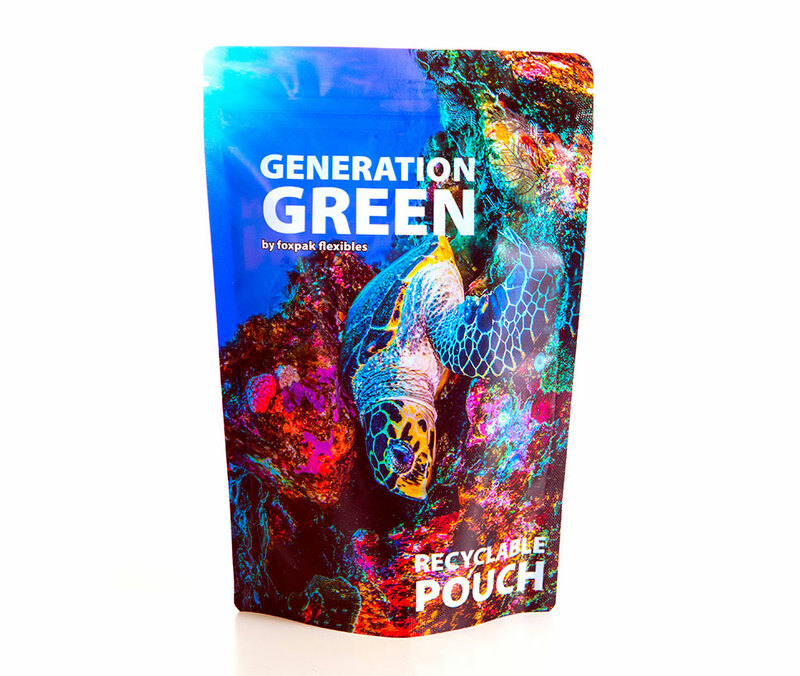 Flexible packaging is unique in the way that its environmentally friendly characteristics come from producing less waste in the first place. 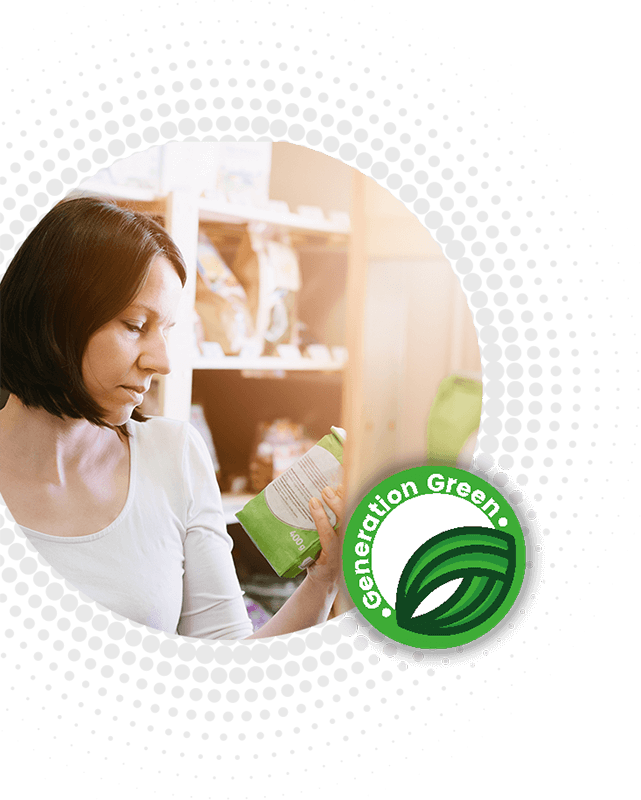 By choosing flexible packaging over more traditional packaging formats such as glass, rigid plastic, metal and cardboard, you are already taking steps towards reducing landfill waste, greenhouse gasses and excess energy consumption. The flexible packaging manufacturing and transportation process uses less energy than that of traditional packaging formats. In time, optimized energy consumption will lead to lower greenhouse gas emissions as well as lower operating costs. Flexible packaging is extremely lightweight. In fact, one stand-up pouch is 35 times lighter than a glass jar. Lighter packaging means less fuel is used during the transportation process. Not only is this extremely beneficial to the environment, it is also very economical. 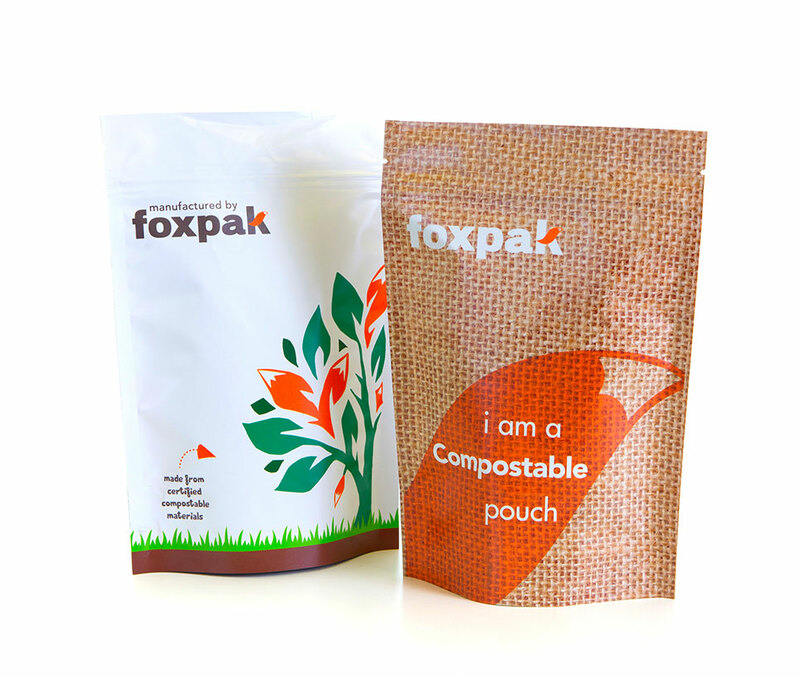 Our compostable packaging is suitable for dried foods, seeds, cereals, coffee, tea, pet food, powders, sports nutrition, confectionery etc. Barrier properties compared to its plastic equivalent. Barrier properties compared to its plastic equivalent. 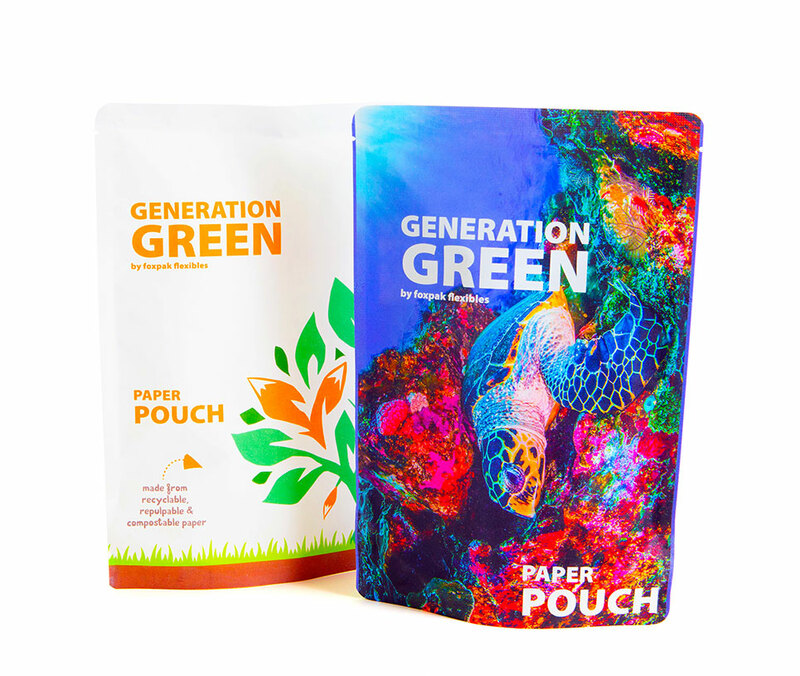 Our paper-based packaging is suitable for the following applications; dried foods, seeds, cereals, coffee, tea, pet treats etc. Barrier properties compared to its plastic equivalent.